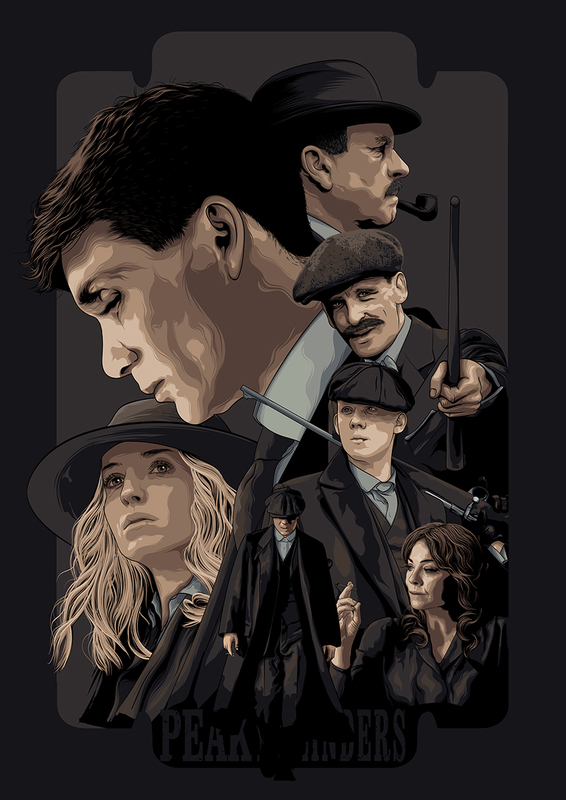 This is my tribute to the BBC tv show Peaky Blinders. 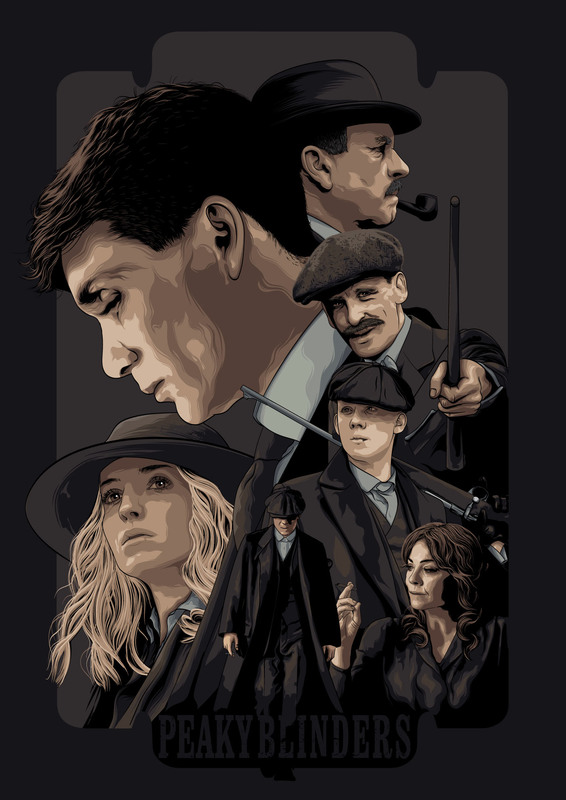 Peaky Blinders is a British television crime drama based upon the exploits of the Peaky Blinders gang, and is set in Birmingham, England, during the aftermath of World War I. The series centres around stars Cillian Murphy as Tommy Shelby, the gang’s leader, and Sam Neill as Chester Campbell, a commissioned detective tasked with suppressing the gang. 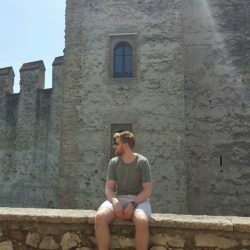 Do yourself a favour and check it out.